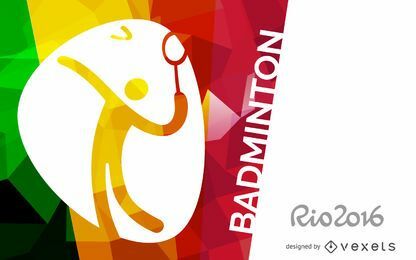 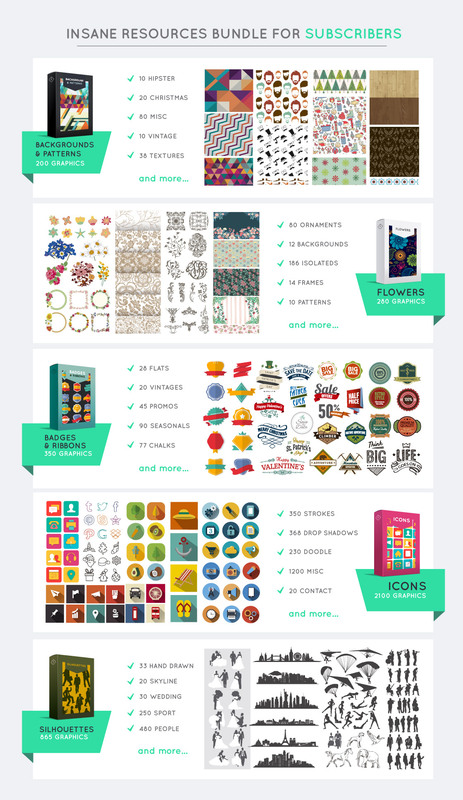 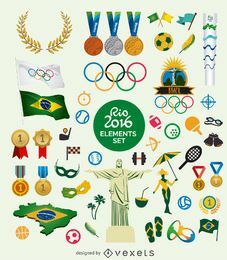 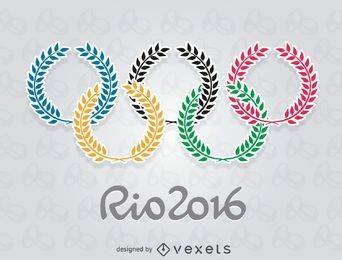 Official set of Rio 2016 vector icons pictograms for the 41 official Olympic games. 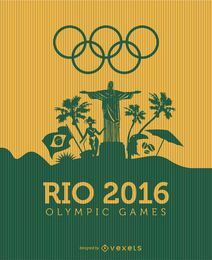 Sports ranging from football, gymnastics, basketball to wrestling. 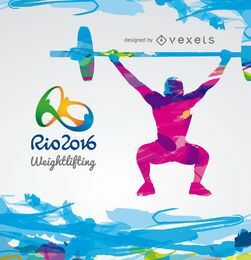 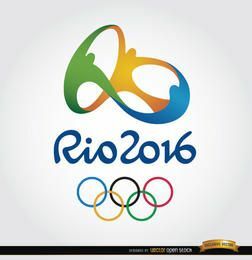 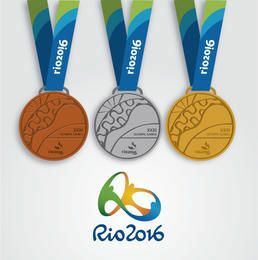 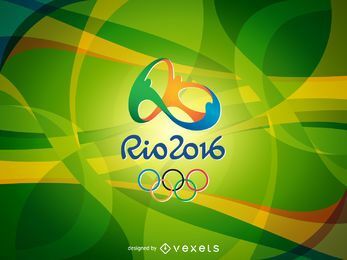 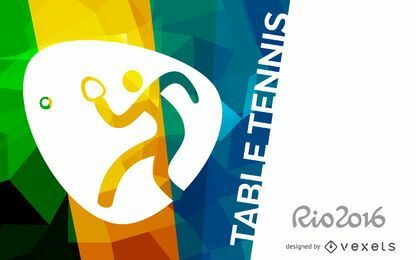 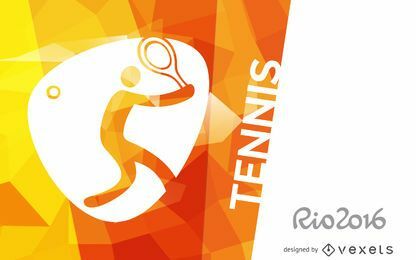 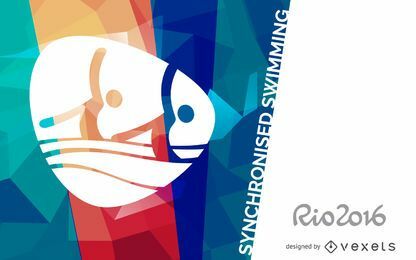 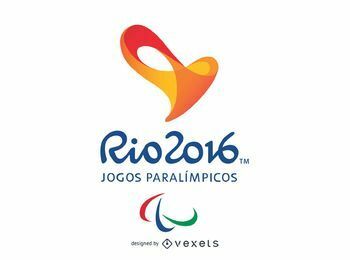 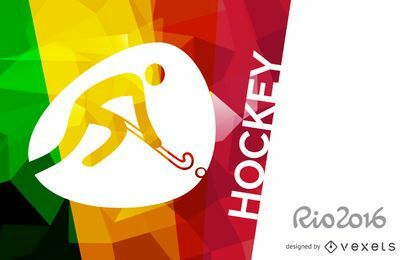 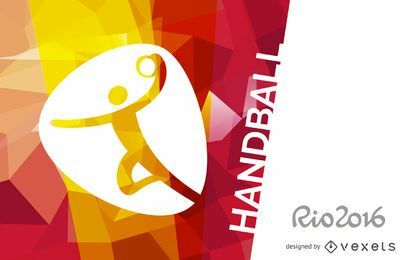 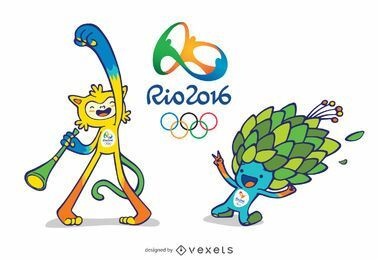 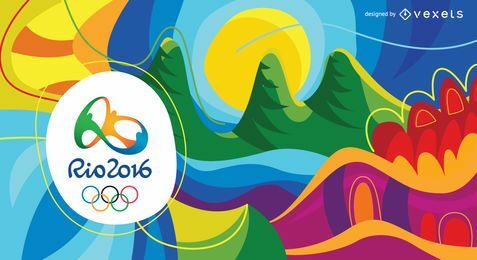 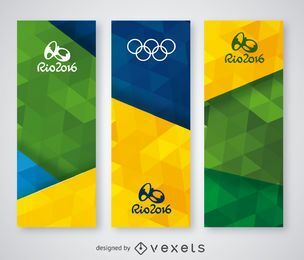 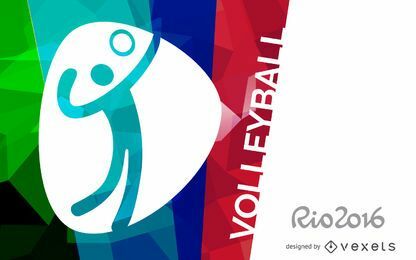 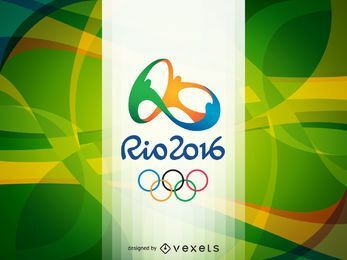 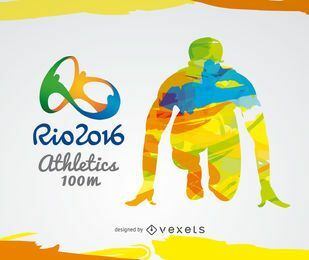 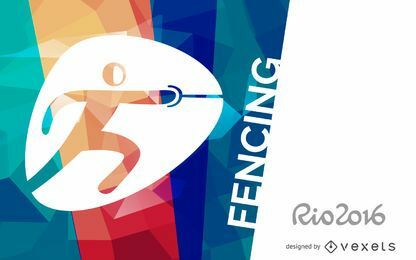 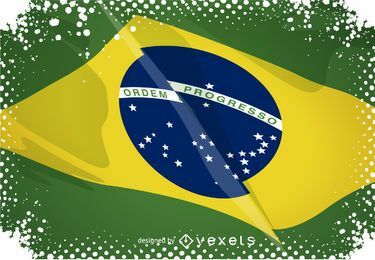 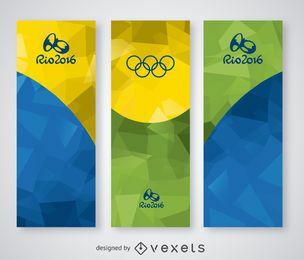 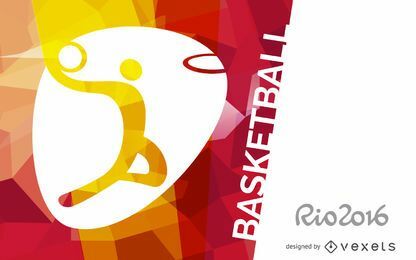 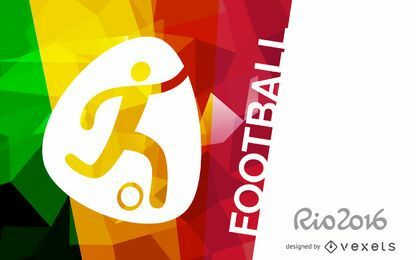 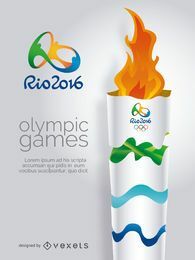 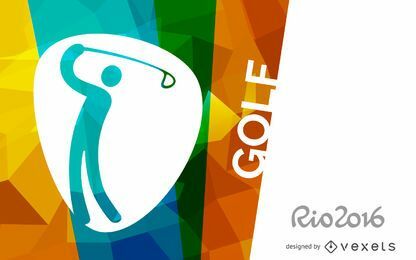 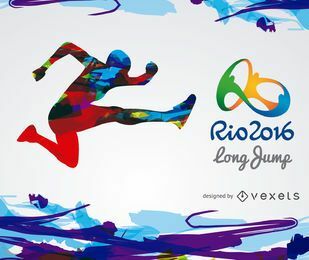 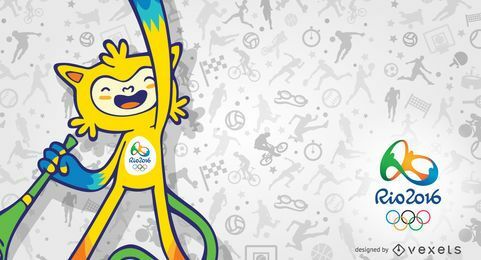 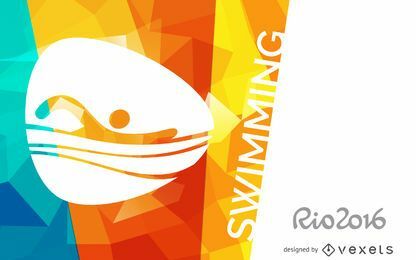 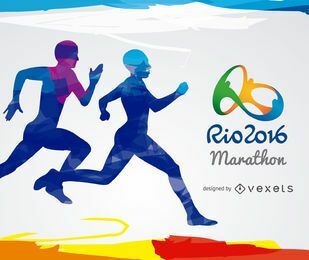 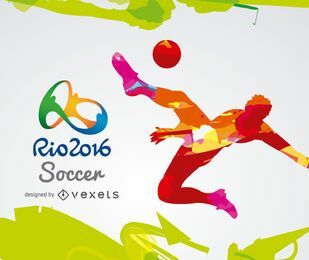 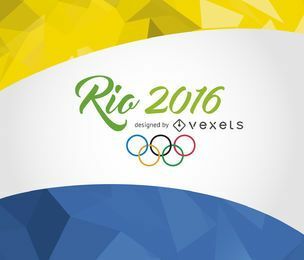 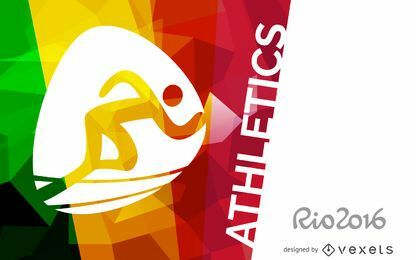 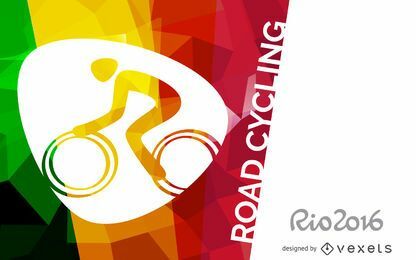 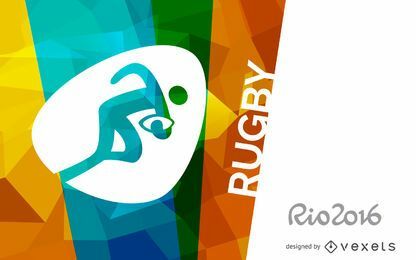 Rio 2016 logo and graphics can only be used for editorial use or with the proper authorization. 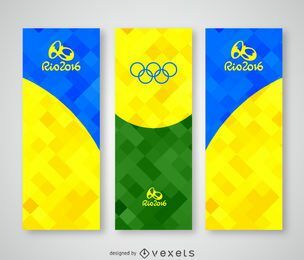 Copyrights apply.